A wonderful Thursday lovelies. As promised, I’ll introduce you to some of the products you have the chance to win in my big summer giveaway. 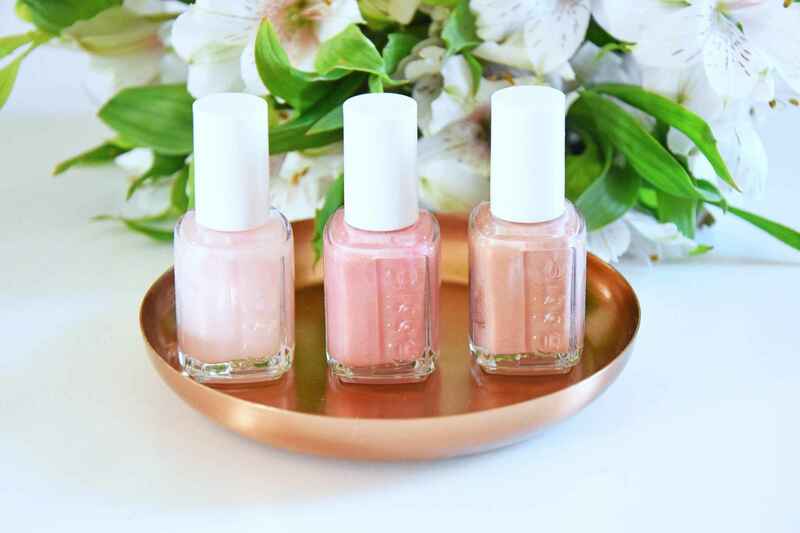 Today I would like to show you the Essie Treat Love & Color nail polishes. What’s special about the Treat Love & Color nail polish by Essie? The colors are very discreet and therefore just super for everyday life. Rose and gentle nudes are always fit. The application also succeeds with these nail polishes, as I am used to it by Essie, super easy even for not talented ones like me. The brush is very handy and without great efforts you’ll receive a even and beautiful result. The consistency of the nail polish is just right, not too fluid and not too thick. By the way, I have a great tip because the application of the nail polish before you paint the paint you should degrease the nails with the help of a cotton ball and a nail polish remover still good, then the nail polish keeps still longer. I am satisfied with the durability of the lacquers, they remain beautiful for a long time and this without using a topcoat. So now again the reference to my huge summer giveaway, you can win more different nail polishes of Essie, as well as many great goodies by L’Oréal and Maybelline. If you have not participated yet, you will find all the important information about the giveaway here. I have presented the great lipsticks of L’Oréal, which are also included in the winning package. Good luck to all participants. 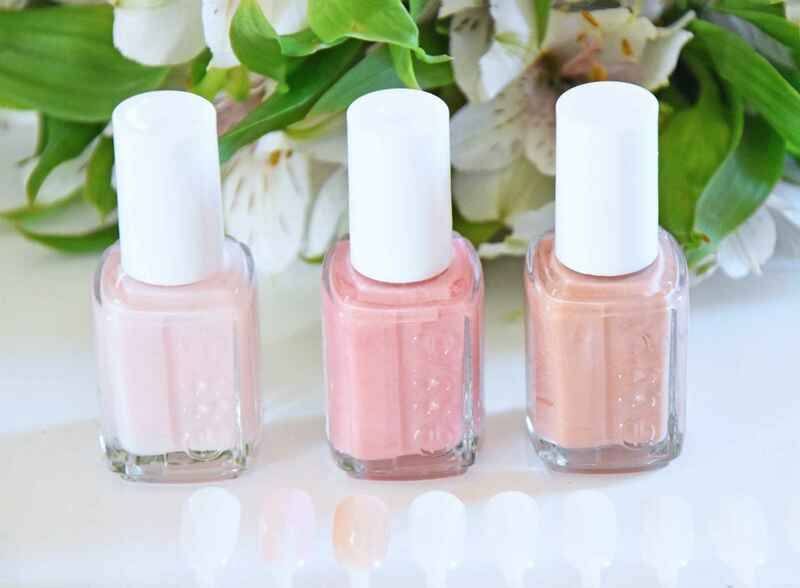 Do you already know the new Nourishing & Color nail polish from Essie? da ich den essie Newsletter erhalte.